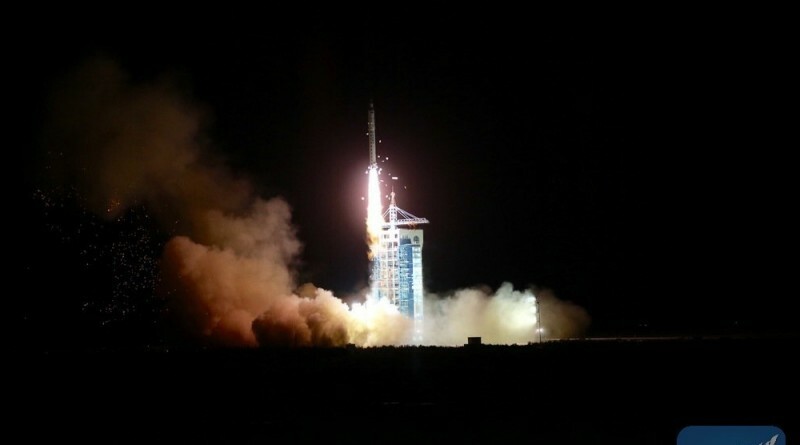 A Long March 2D rocket stage re-entered the atmosphere on April 18, 2016 after only 14 days in orbit following the launch of the Shijian-10 recoverable research satellite. 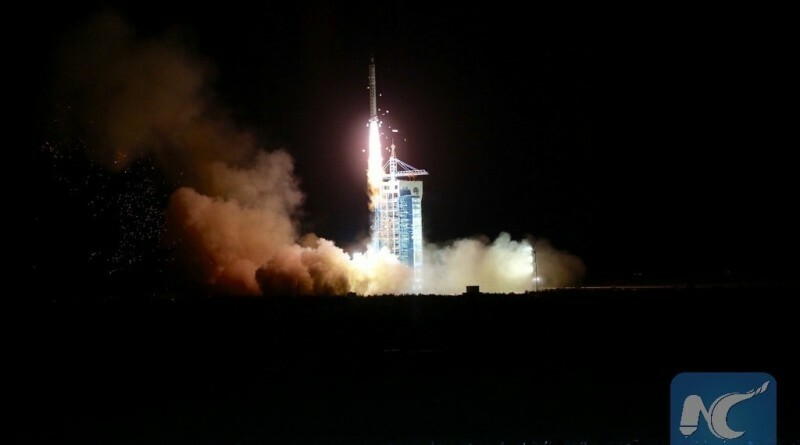 China’s Long March 2D rocket lifted off from the Jiuquan Satellite Launch Center at 18:00 UTC on Tuesday, carrying the Shijian-10 research satellite to orbit. 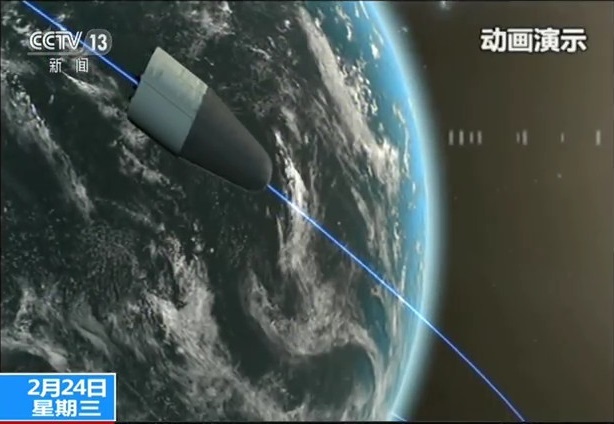 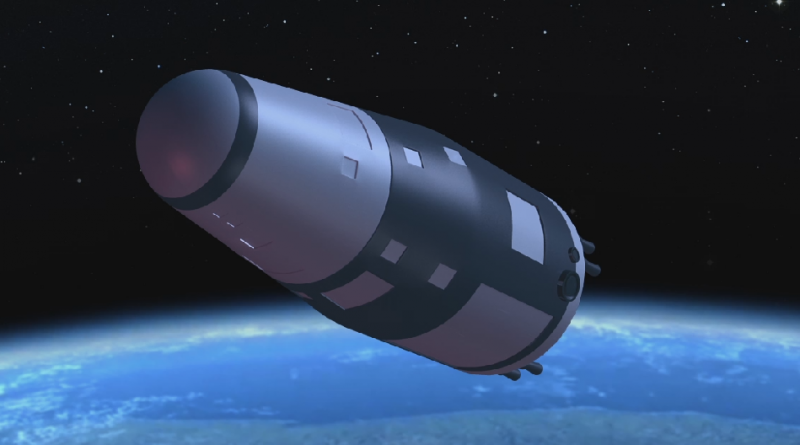 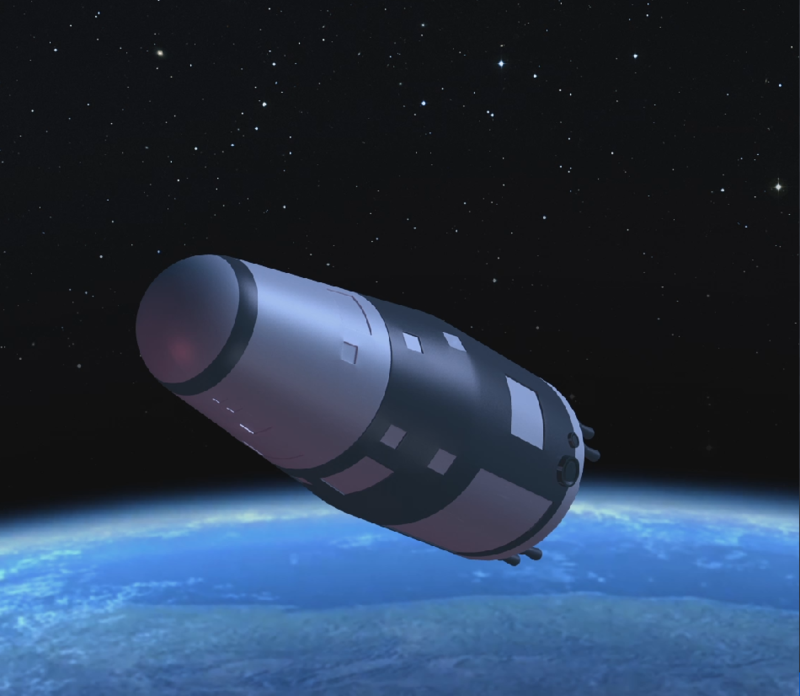 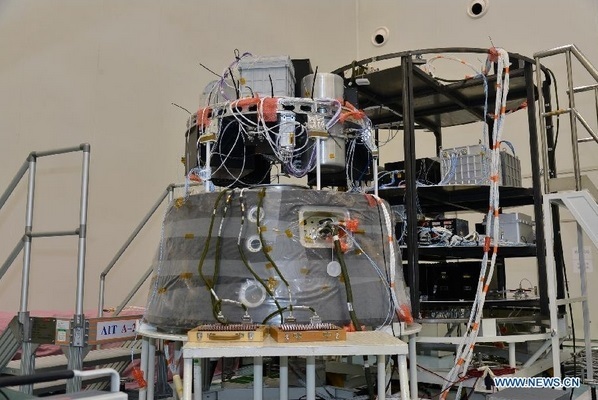 China is set to launch the Shijian-10 recoverable satellite to complete a series of experiments in space before returning them to Earth in a parachute-assisted landing after a 15-day mission.